AWT contains large number of classes and methods that allows you to create and manage windows GUI application. AWT is the foundation upon which Swing is made. 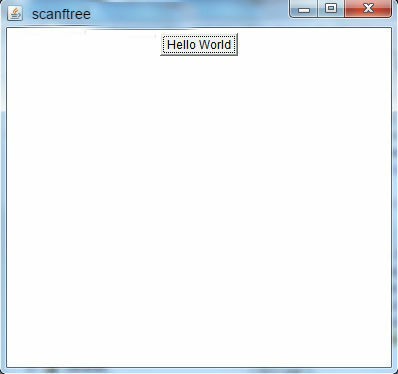 It is used for GUI programming in Java. 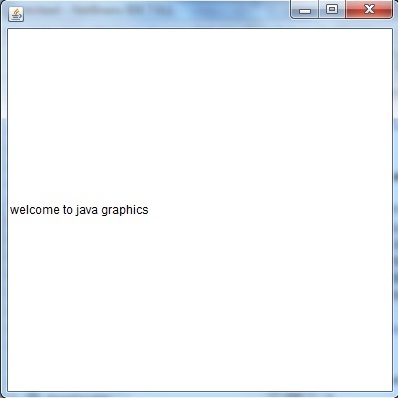 But now a days it is merely used because most GUI java programs are implemented using Swing because of its rich implementation of GUI controls and light-weighted nature. Component class is at the top of AWT hierarchy. Component is an abstract class that encapsulates all attribute of visual component. A component object is responsible for remembering the current foreground and background colours and the currently selected text font. Container is a component in AWT that contains another component like button, text field, tables etc. 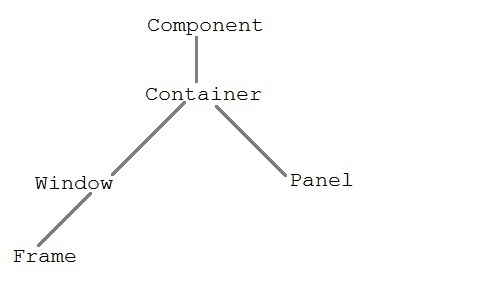 Container is a subclass of component class. Conatiner class keeps track of components that are added to another component. Panel class is concrete sub class of Container. Panel does not contain title bar, menu bar or border.